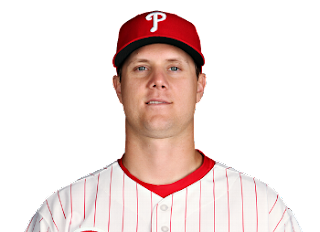 Jonathan Papelbon hasn't been needed to really come through and close the door on an opposing team all that much by the Phillies so far this season. Suddenly when he was needed to do that against the Washington Nationals, a team that the Phillies have developed more of a rivalry with this season, Pap has come up empty in back to back games for the Phils with blown saves. Maybe the mystic of Jonathan Papelbon and the curious stare, and his own alleged link to that person on the mound being someone that he himself refers to as "Ocho Cinco" , into the catcher has become something that hitters like Jayson Werth on the Nationals doesn't even think about. On consecutive nights in June when the Phillies needed a clutch performance from Pap, he didn't get the job done. 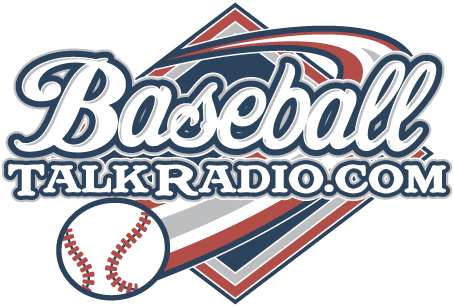 The Phils desperately need to win to stay afloat in this first half of the season, the team had the lead and just couldn't keep it. Tuesday night's game ended with a win for the Phils and Pap luckily doesn't get tagged with two losses from the blown saves. Maybe this act on the mound by Papelbon, with the slow delivery and the wind up that he appears to channel some sort of dark entity is something that the Phils may look at twice near the trade deadline. Is Papelbon a guy you can count on when you need him most? He really hasn't been in that position with the Phillies, yet he is one of the top paid players in the closer's role. We only really hear about Washington hitting the grand slam to win this game last night on the highlights on the game, Papelbon's name wasn't the pitcher that gave up the Grand Slam but he left the door open for them to do it.